These are the words of Maria’s 85-year-old mother, Rosa. She was the one who encouraged Maria to take out a loan from Kiva. Maria, 53, and her mother Rosa, 85, laugh together. 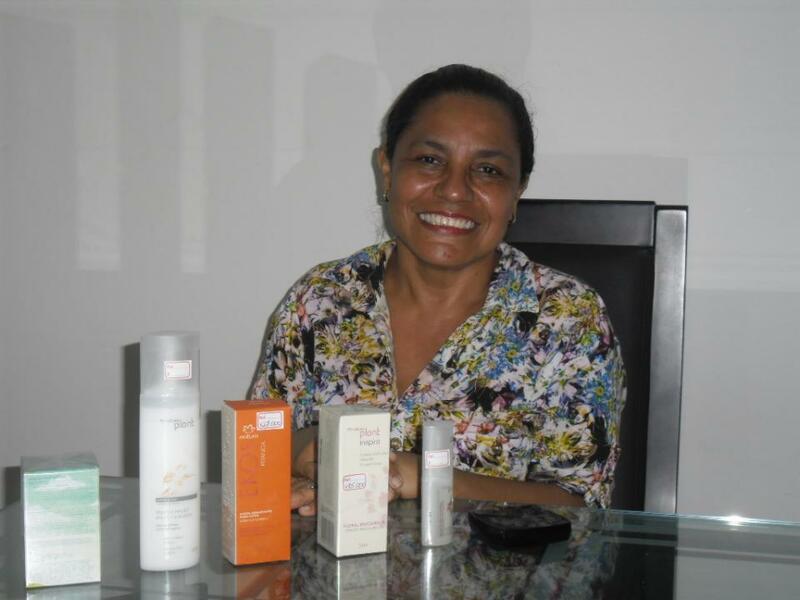 Rosa has been involved with Kiva’s Field Partner, Foundation Mario Santo Domingo (FMSD), for over 30 years. The organization, more than 50 years old itself, is a nonprofit that aims to help young adults in Colombia’s poorest communities to build credit, develop businesses, access education and afford housing. 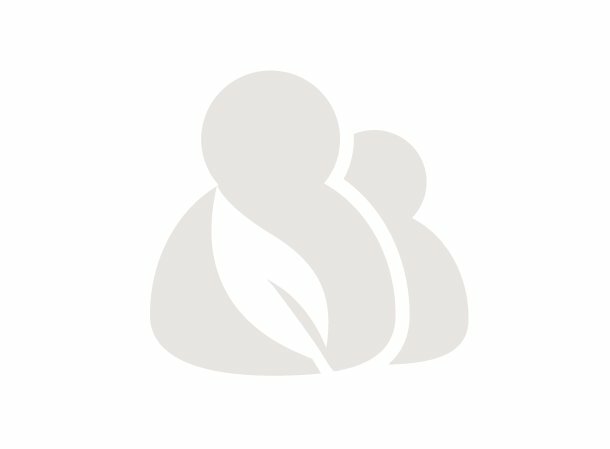 As a single mother of two grown children, Maria works 12 hours a day at her own beauty and health products business. She also works as a manicurist on the side. At first she sold directly to her customers with cash and credit, but recently she took the advice of a friend and began selling her products through catalogs. While the catalogs helped Maria’s business, she had a hard time meeting the demand for high-turnover products such as scented creams and general hair products. That’s when her mother Rosa suggested she take out a Kiva loan through FMSD. Maria used her $500 loan to increase her inventory and in turn, her income. She was diligent about planning ahead to repay the loan and even paid it off three months early. Now she is able to contribute to the upkeep costs of her home, which she shares with two of her sisters and her mother. Maria’s biggest dream is that her children, ages 22 and 25, can go to college and work in the career paths of their choice. That dream is already being realized - her 25-year-old daughter is now studying psychology at the University of Simon Bolivar. Rosa’s encouragement inspired Maria to further her business and achieve success, so Maria is passing that inspiration along to her own children. If you’re inspired by them too, click here to make a loan to Colombian entrepreneurs.